Due to overwhelming demand, a second Majid Jordan show has been added. The all-ages event will take place at REBEL on Thursday April 5th, 2018. Majid Jordan is a Canadian R&B duo composed of Majid Al Maskati, 25, and Jordan Ullman, 21. In 2011, the Bahrain-born Majid met the Canadian-born Jordan while attending the University of Toronto. Bonding over a mutual passion for music, they started recording under the name GOOD People, releasing the afterhours mix tape. Their chemistry yielded a powerful dynamic, with Jordan handling instrumentation and production and Majid assuming mic duties. Producer Noah “40” Shebib heard their music on Soundcloud in 2013 and invited them to meet him and Drake. Soon after, the duo inked a deal with OVO Sound/Warner Bros. Records. 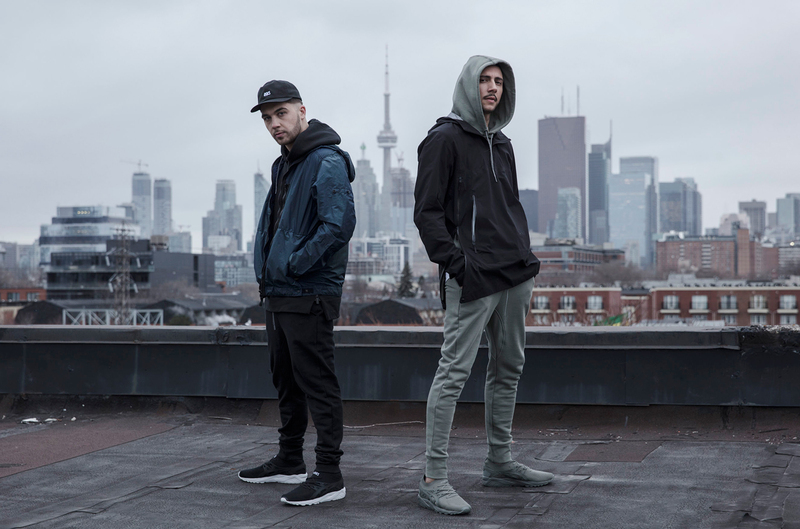 Majid Jordan featured on and co-produced Drake’s triple-platinum #1 hit “Hold On, We’re Going Home” from Nothing Was The Same. Their next collaboration with the hip-hop superstar was “Mine” for Beyoncé’s self-titled fifth offering. Solidifying their sound and identity, 2014’s EP A Place Like This would see them construct the framework for their self-titled full-length debut, Majid Jordan, in 2016. In summer 2017, Majid Jordan announced the follow up to their self-titled debut album. The duo took to social media to reveal their second album, “The Space Between” and recently announced the eagerly anticipated October 27th release date.